Release Message: A valentine from a secret admirer arrives at the Spellman's house and no one knows which Spellman it is for. 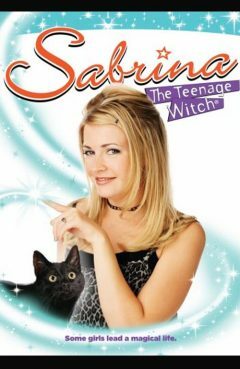 Starring Melissa Joan Hart as Sabrina. Description: A valentine from a secret admirer arrives at the Spellman's house and no one knows which Spellman it is for.